Chocolate City is home to a diverse roster of local talent from various genres including: Femi Kuti, four-time Grammy nominated son of the Afrobeat pioneer Fela; hip-hop artist and record producer M.I. Abaga, Afro beats sensation Dice Ailes, Nosa, ClassiQ, Ruby Gyang and promising new acts Blaqbonez, C Kay and Street Billionaires. 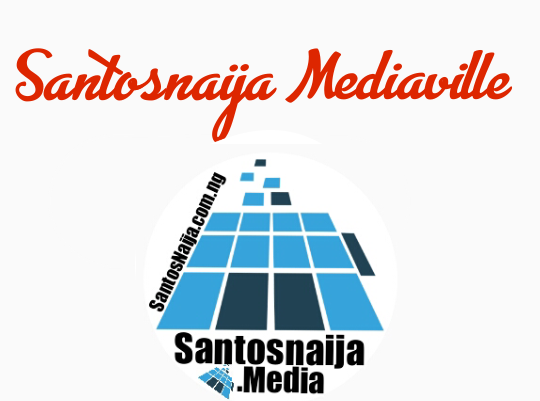 In addition, Chocolate City’s catalogue includes celebrated acts such as Brymo, Ice Prince, and Jesse Jagz. 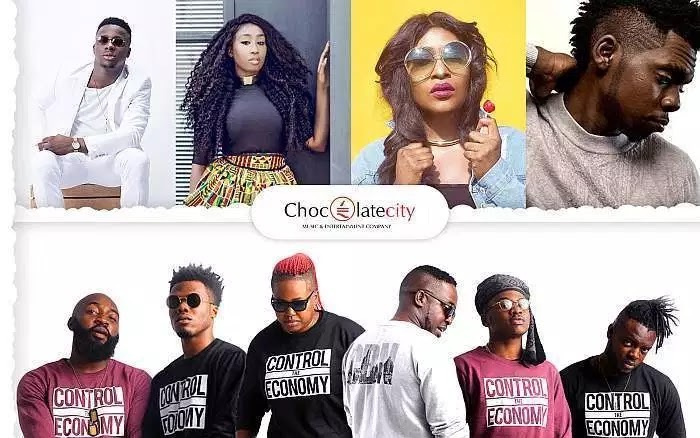 Warner Music Group will also provide financial support for Chocolate City to help achieve its mission of signing and developing the best local talent in this fast-growing market. “At Chocolate City, we have always been passionate about discovering and developing the best talent across Africa and giving them a platform for global growth. “The music scene in Nigeria is so rich and diverse that it’s important that we develop bespoke entrepreneurial strategies. At the same time, we’ll keep in mind the lessons learned from other emerging markets, for instance Latin America where we successfully broke local artists globally.